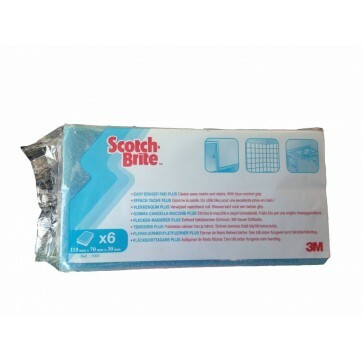 • Highly concentrated and therefore extremely economical in use. 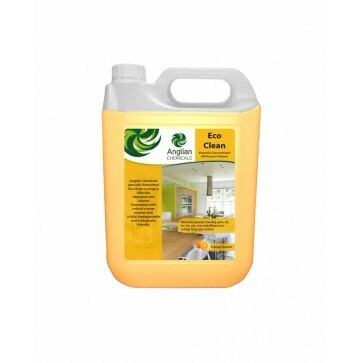 • Makes the heaviest of cleaning jobs seem effortless as oil and grease emulsify on contact. 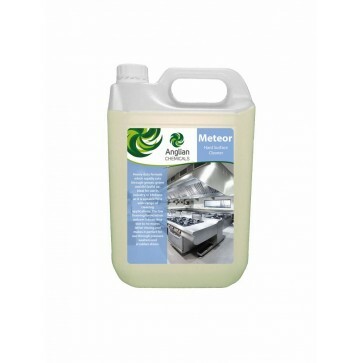 ammable, freeze/thaw stable, low foaming and fully biodegradable product. 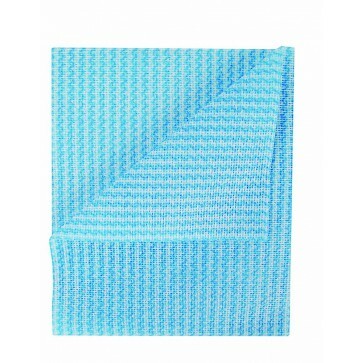 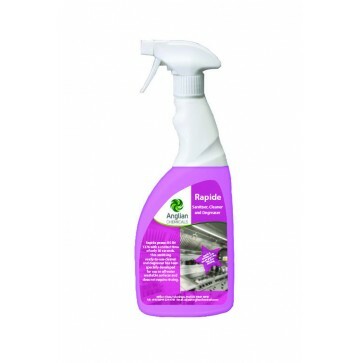 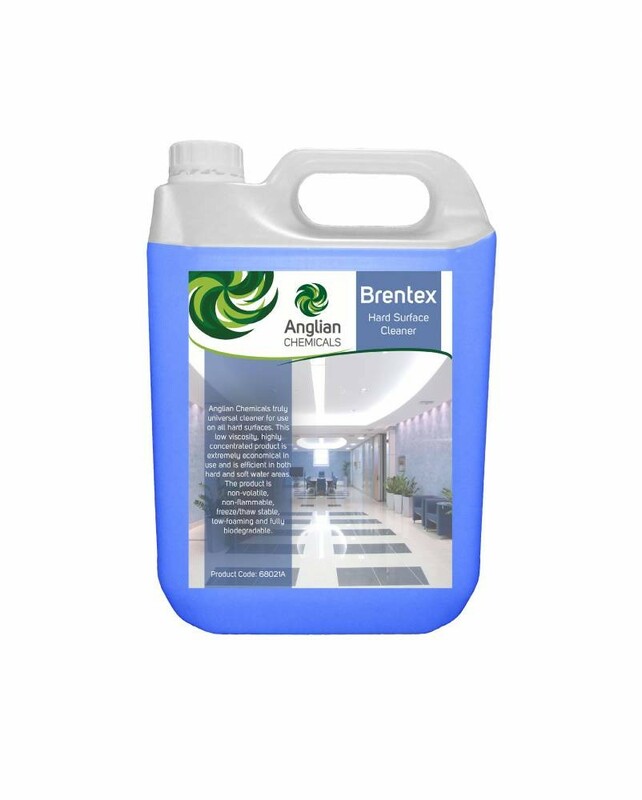 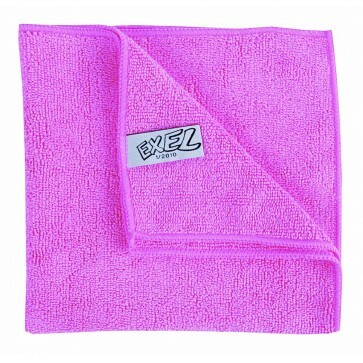 • Can be used in hard and soft water areas.